The Wild Apple Forager’s Guide by Matt Kaminsky, second edition (2017), paperback. 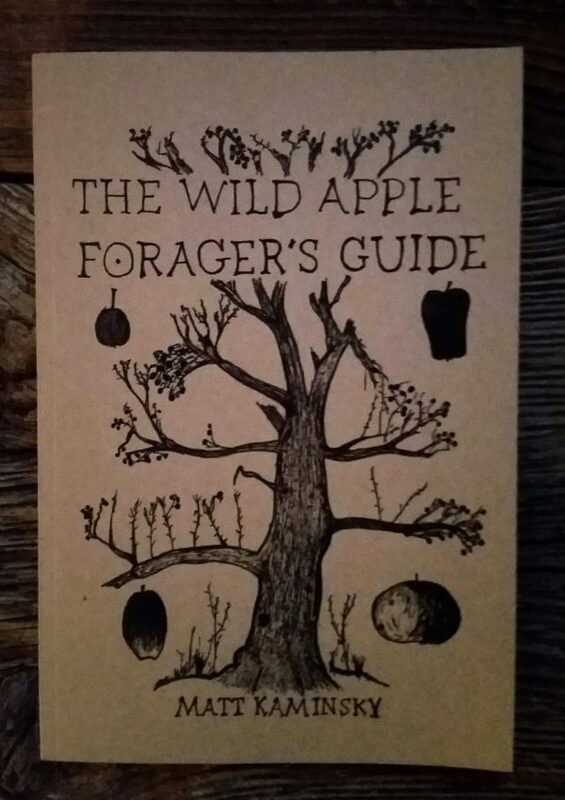 This book is a guide for the enthusiastic apple forager for identifying, scouting, harvesting, and processing wild apples found throughout the temperate world. At 75 pages, it includes full color plates, a wild apple scouting log, and thorough background to the indigenous and naturalized apples found wild in North America.